← Two New Summer Sewing Workshops!! 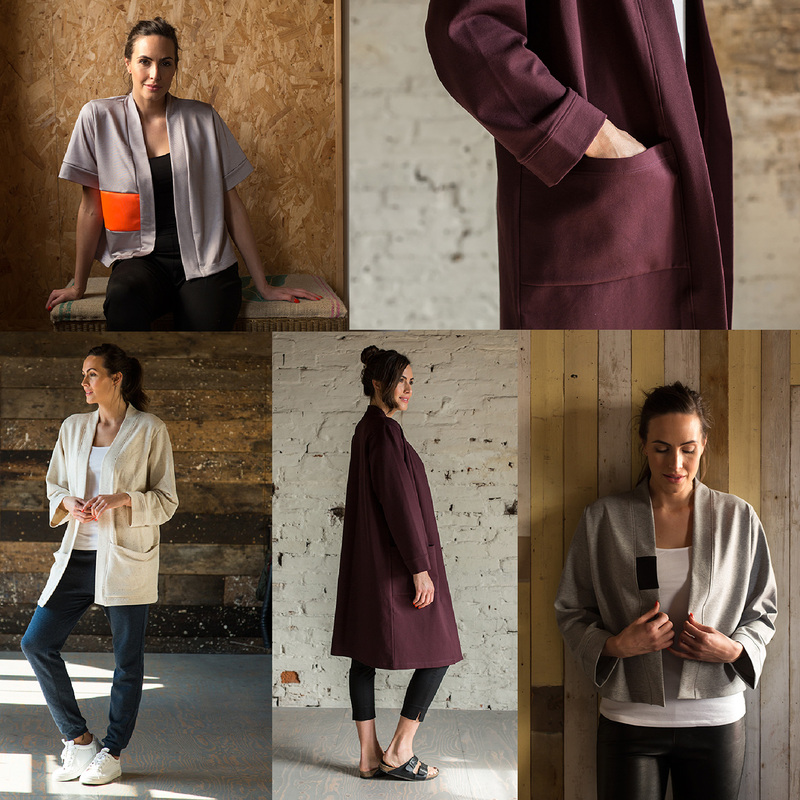 Join bestselling author of “The Beginner’s Guide to Dressmaking” and “A Beginner’s Guide to Making Skirts” Wendy Ward and make a versatile kimono style cardigan from her latest book “A Beginner’s Guide to Sewing with Knitted Fabrics”. 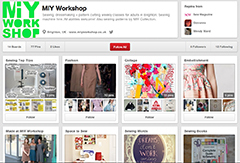 This entry was posted in Full Day Classes, MIY Workshop and tagged beginners guide to knits, beginners guide to sewing knits, beginners guide to sewing with knits, brighton, how to make a cardigan, how to sew, how to sew jersey fabric, how to sew knit fabric, kinder cardigan, make a cardigan, MIY Workshop, sewing classes, sewing classes Brighton, Wendy Ward. Bookmark the permalink.